Are you looking forward to an active adult retirement living lifestyle? Among the many available retirement lifestyles independent living provides the greatest versatility and freedom. What is Active Adult Retirement Living? Independent living arrangements for seniors go by many names; retirement communities; retirement homes; senior apartments or housing; independent living communities; retirement villages. As the name implies, independent senior living is just that: one's own residence and lifestyle in a community environment. An estate designed exclusively for people generally aged 55 and over. Active adult retirement living usually applies to living in a compact, easy-to-maintain, private apartment or house within a community specifically designed for a convenient, hassle free lifestyle. Residents are generally in good physical and emotional health. Residents have complete personal freedom. Community activities include recreational, educational and social events, local transportation and cultural outings. Community services include libraries, communal meals, housekeeping, beauty shops, hairdressing and gardening. Exercise facilities such as pools, saunas and exercise machines. Sports and recreation facilities like activity rooms, clubhouses, golf courses, tennis and shuffleboard courts. No daily living, dressing or personal care, support. No health services like dispensing medication or nursing care. 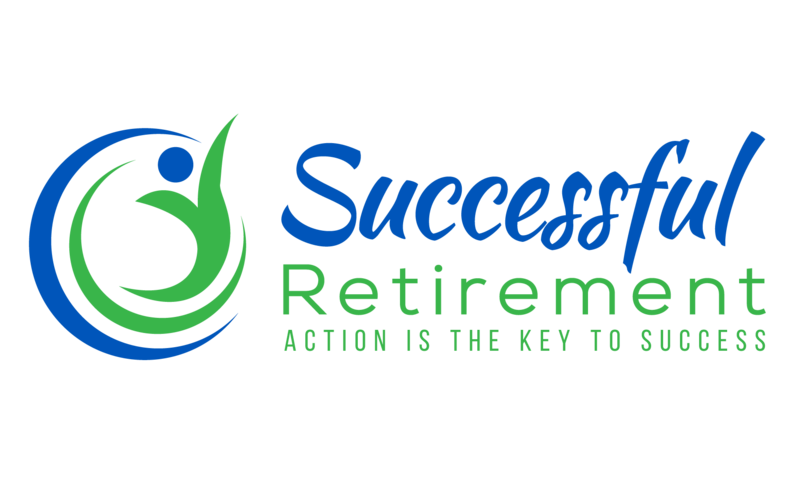 ​Are you a candidate for independent active adult retirement? do you have the money to pay for the kind of home you're looking for. If so, one of these communities could be ideal for you. Although they are not for everyone. Some people attach a stigma to these perceived "old age” communities. A common comment is "I'm too young to go there”. Baby Boomer retirement has been recognized as a very fast growing and potentially huge business opportunity. Countries and states throughout the world are looking for ways to attract retirees. Bill Haas of the University of North Carolina's Institute for the Future of Retirement estimates that there is significant added economic impact of a retiree household moving into an area. Many retirement communities have been planned to attract these baby boomers. With facilities specifically catering to their varied needs and wants. As start of official Baby Boomer retirement is approaches it's likely that there will be many more retirement communities being developed. catering for all sectors of the market. From waterfronts to mountains and from city to country living there's something for everyone. Active adult communities are often located in warm climates, and are common in Arizona, California, Florida and Texas but are increasingly being built in and around major cities throughout the United States. Twenty four hour security gated communities for active adult retirement living are being built in South and Central America in countries like Nicaragua, Panama and Argentina as well countries like New Zealand, Spain, the United Kingdom and South Africa. Even in India, with their close knit family structures, there are communities for retirees. All looking for a slice of this lucrative pie! A number of publishers create lists of the "best retirement communities” or the "best places to retire". The one disadvantage of these lists is that the highly rated communities often become more expensive as a result of their selection. So if you are looking to move to an active adult retirement living facility you'll have plenty of choice. The community support and company should ensure you'll enjoy a stimulating and enjoyable retirement.